You Are Here: Home > Leasing Or Buying: Which Is Best For You? Leasing Or Buying: Which Is Best For You? Choosing whether you want to lease your new car or get a car loan can be a tough and sometimes confusing decision, but our team of finance professionals at the Toyota of Tampa Bay finance center are here to help. Now, we can’t make the decision for you, but we can walk you through both options and help you make an informed choice. We are open 7 days a week with later hours for those drivers who work during the day. Keep reading to learn the differences between leasing and financing, then come down to Toyota of Tampa Bay finance center to start the process toward driving away in your new car. You can always trust our finance experts to get you the best deal possible. Leasing your new Toyota can be a great choice. The biggest difference between a car lease and a car loan is the duration of time you have the vehicle. When a lease ends, the dealership gets the car back. Depending on your specific terms, you have the possibility of buying the car outright or choosing a completely different car. The main benefit of having a Toyota lease is the lower monthly payments. The payments are lower because you are simply paying for the depreciation of the vehicle. 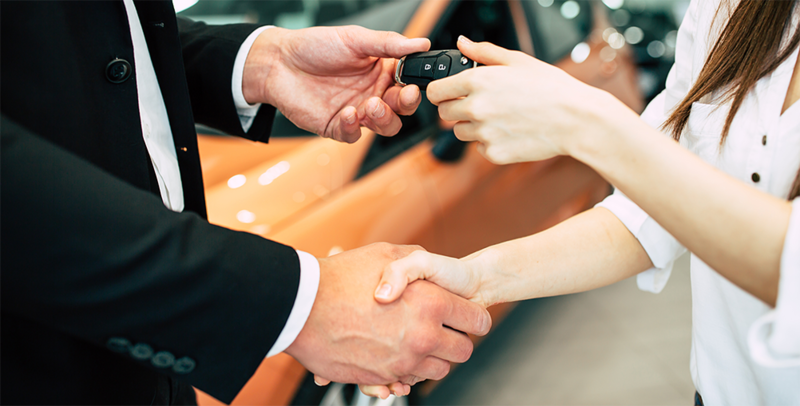 When you lease a car, you are essentially renting it for a specified amount of time. So, what’s the down side? You are usually restricted by a mileage limit as well as the set amount of time. This can be troublesome for drivers who tend to drive a lot or drive longer distances. Another downside is that you don’t actually own the car, despite making monthly payments. With that being said, if the payment is low enough and you won’t reach the mileage limit quickly, leasing your new Toyota could be a great option for you. 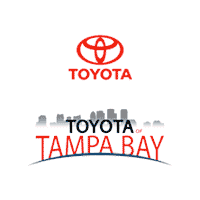 Learn more about a car lease in Tampa at the finance center at Toyota of Tampa Bay. Once you have your dream car, there is a good chance that you won’t want to give it up after a specified amount of time. If this is the case, financing your car could be the best option for you. By getting a car loan, you are deciding to purchase the vehicle. After you pay off the full price, it will be yours to do whatever you please. You won’t experience the same restrictions as a car lease, such as mileage or a set amount of time you will have the vehicle. Additionally, if you finance, your insurance payments could potentially be lower than if you lease. The downside to financing your car can include higher monthly payments. Your monthly payments are determined by your down payment and your credit score. If you have a great score and a decent amount to put down, chances are your payments won’t be too high. Don’t worry if you have a less than great score. The finance professionals at Toyota of Tampa Bay are prepared to work to find the loan terms and interest rate that fits best for you. Now that you have the baseline for the differences between leasing and financing your new car, you can head down to the Toyota of Tampa Bay showroom to find your next dream car, truck or SUV. Afterward, visit the Toyota Finance Center to start the process. Ask our finance experts about all the options we have for you and which might be best for you.